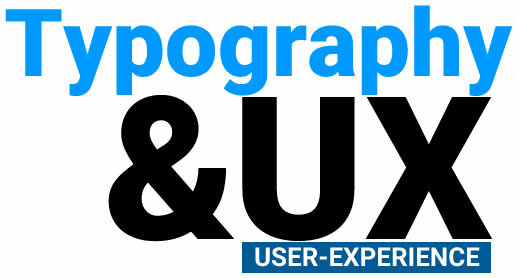 Typography plays a crucial role in UX. An analysis from Experts. Belinda Lanks from WIRED writes about the crucial role of Typography in User-Experience (UX) and also provides Experts analysis regarding its importance. Tobias Frere-Jones (Founder of Frere-Jones Type), Joshua Darden (Founder of Darden Studio) and Tal Leming (Founder of Type Supply) provides their insights regarding the fonts “San Francisco“, “Roboto” and “Segoe” from Apple, Google and Microsoft. Previous Previous post: How can I be as great as Bill Gates, Steve Jobs, Elon Musk, and Richard Branson?